Vapor Rub is just one of the many products that make up the Zim's line. I have been using vapor rub since I am a little girl and still use it on my kids. When I received this two weeks ago I thought OK, this is something I know. My parents used to rub Vapor Rub on my chest and I use it on Handsome and Goddess. This was different! 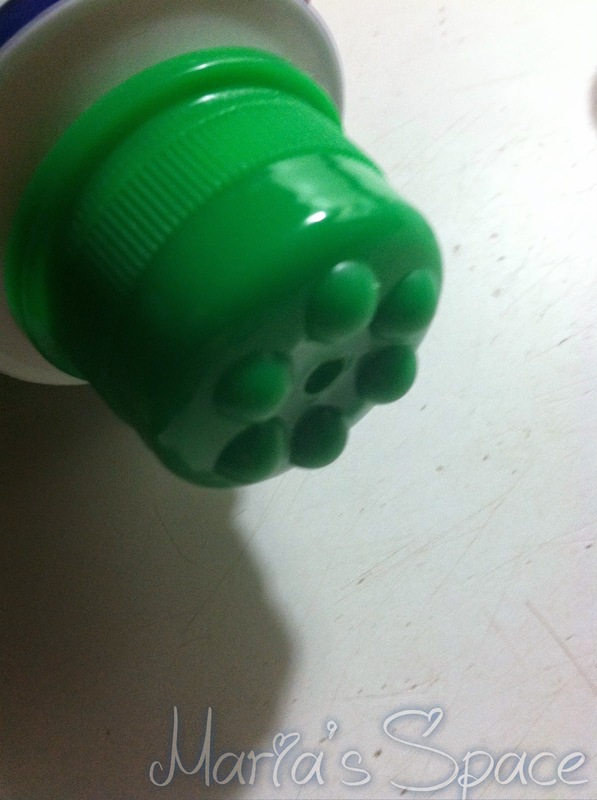 After removing the safety seal on I turned the green cap squeezing the vapor rub until it came to the top. What I like about this is that I didn't have to stick my fingers in a jar of rub containing menthol which in the past took forever to get off my fingers making me always worry about accidentally getting some in my eyes if I rubbed them after applying vapor rub or worse yet wiping you know where and burning my you know what. This way of applying definitely is better! Also, my daughter would always get a little rash when I applied other rubs to her chest to help her sleep when she is coughing or has a stuffy nose. The next day; I am happy to report...no rash. 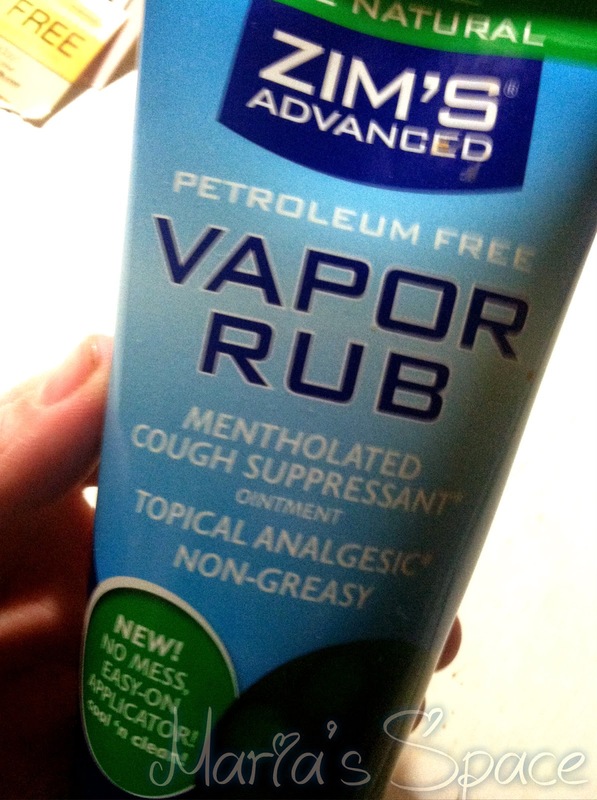 I swear by this stuff and have being using vapor rub forever. I will be switching my brand from now on. We also received a Zim's very popular trademarked Crack Creme hand and foot lotion. Made with aloe, arnica and hydrocortisone, it's the ultimate skin saver go-to for cold days and dreary skin. It is definitely good stuff and my elbows never looked better. If you have a chance check out Zim's for more information on their products. 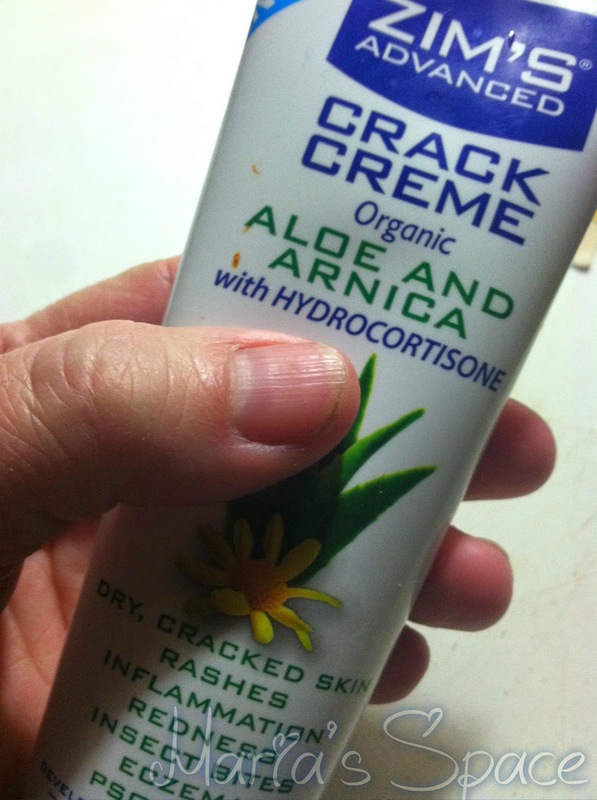 FYI my favorite Zim product is the original Crack Creme which is not a creme at all but comes in a spray. My feet have never looked better. This also works on my dry knees and elbows.